Will the Birthplace of E-Cigs Ban Vaping? China may ban public use of e-cigarettes soon if the country’s tobacco controllers have their way. And that could be a deadly policy, because although China is the birthplace of vaping, it is also a country with a serious smoking problem. Chinese regulators have proposed “comprehensive awareness and control” of vapor products, according to state broadcaster China Global Television Network, an arm of China Central Television (CCTV). Until now, vapes have been largely ignored by the Chinese government. “We are currently calling for relevant departments to look into regulation for standardized control on e-cigarettes and prohibit its public use like tobacco,” Beijing Tobacco Control Association president Zhang Jianshu told CGTV. E-cigarettes are not classified as tobacco products in China like they are in the United States. 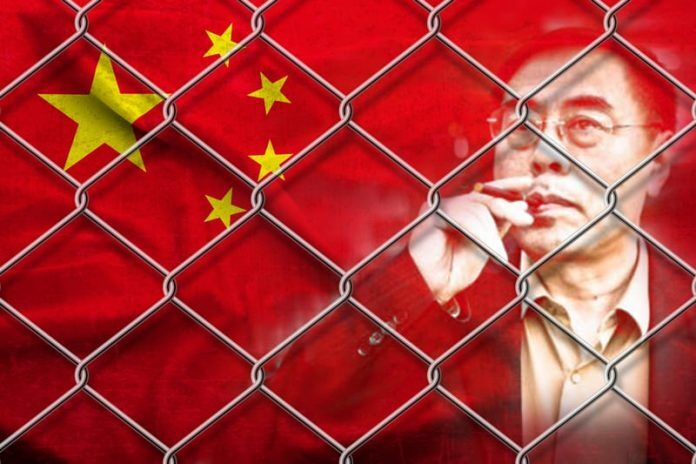 China does have a public smoking ban, but it also has 300 million smokers — almost as many smokers as there are people in the U.S. — and the world’s largest cigarette manufacturer, the state-owned China National Tobacco Company. More than two-thirds of Chinese men smoke cigarettes, and a million Chinese citizens die yearly from smoking-related disease.